Bone level variation after vertical ridge augmentation: resorbable barriers versus titanium-reinforced barriers. A 6-year double-blind randomized clinical trial. Vertical ridge augmentation with autogenous bone grafts 3 years after loading: resorbable barriers versus titanium-reinforced barriers. A randomized controlled clinical trial. 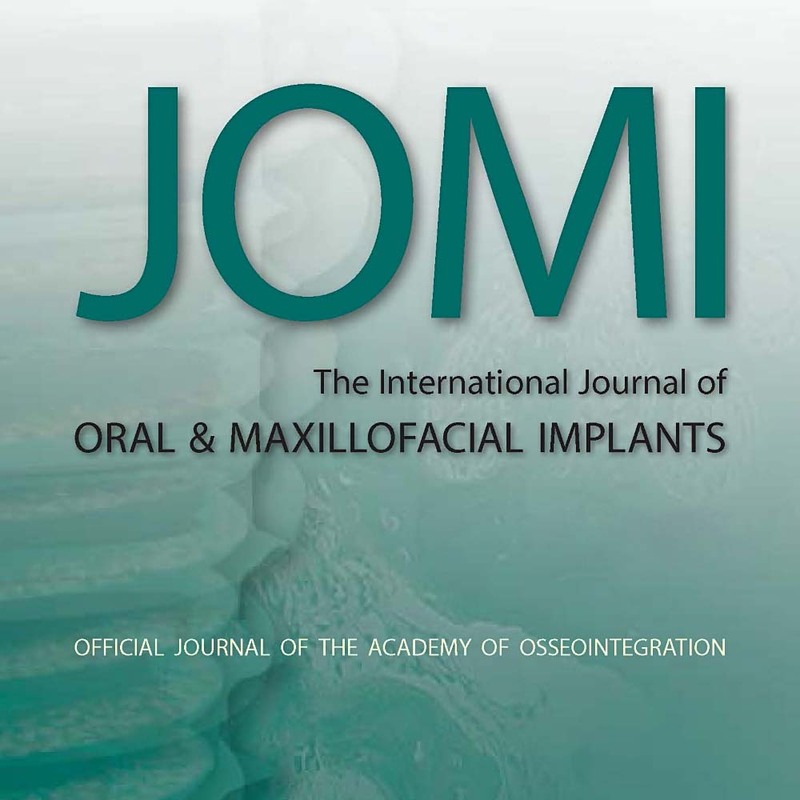 Vertical ridge augmentation with autogenous bone grafts: resorbable barriers supported by ostheosynthesis plates versus titanium-reinforced barriers. A preliminary report of a blinded, randomized controlled clinical trial.